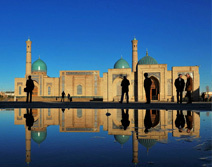 With this 3 night's holiday package, enjoy the delights of Uzbekistan and explore the largest city of Central Asia. This huge metropolis makes your holidaying experience truly amazing in every sense. 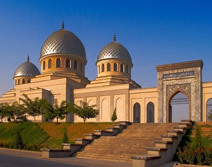 Have a visit to the capital city of Uzbekistan that shows its genuine subsistence as a Silk Road city at contemporary time. 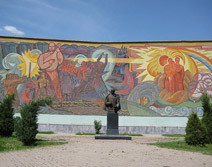 Discover a number tourism opportunities at this wonderful destination that is waiting to shower you with several fun breaks. 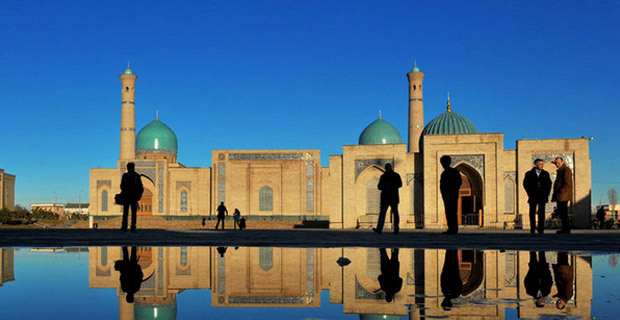 Have a trip to the capital of Uzbekistan with this travel package and get a chance to travel around the largest city of Central Asia. The striking city is a vast metropolis enjoying bustling population and studded with a grid of straight and wide streets and avenues. 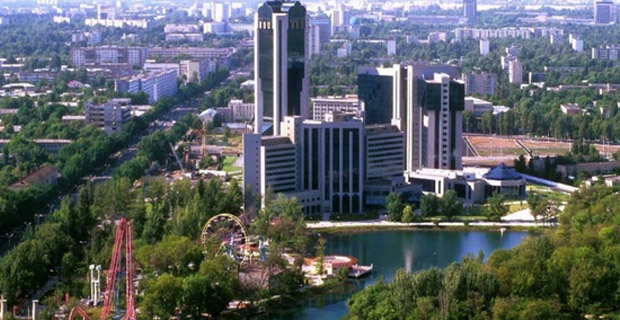 The city features emerald green parks, gardens, fountains imbued with crystal strands. 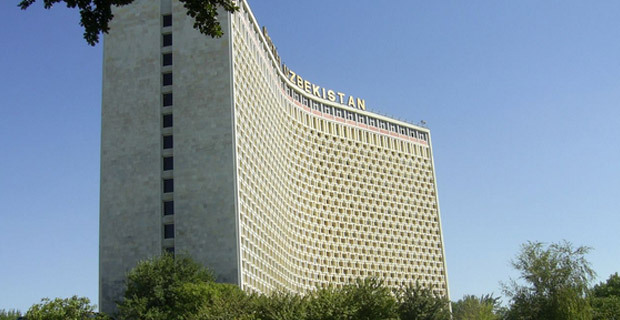 Tashkent has its own unique flavor. 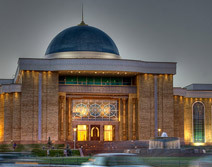 The capital city of Uzbekistan gives a superb chance to explore the biggest city of Central Asia. This huge metropolis enjoys a bustling population and features various lush green parks, manicured gardens, & fountains studded with crystal strands.